The Sterling Fire District is always searching for volunteers! 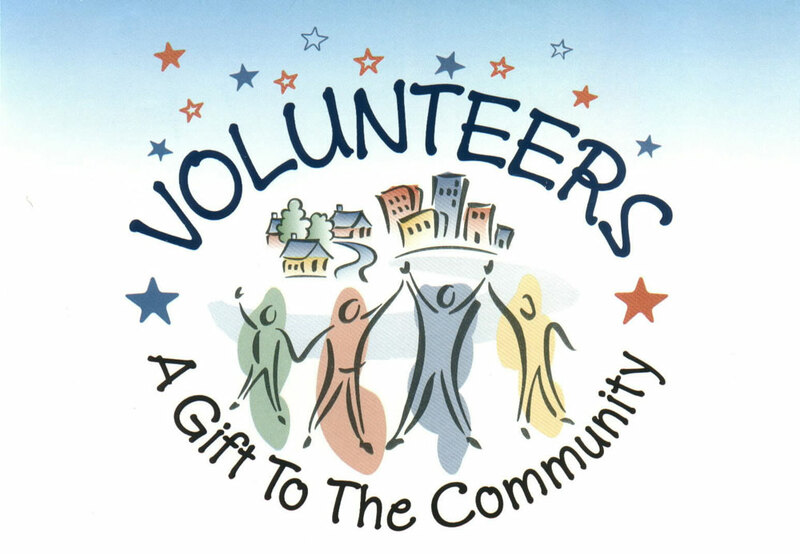 Being a volunteer means giving freely of your time without expectation of payment. 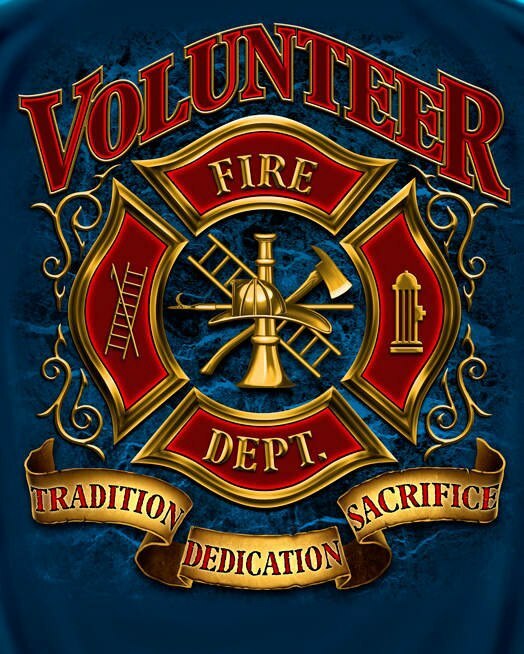 If you feel you would like to become a volunteer Emergency Medical Technician or Firefighter, please contact our fire department for further information by calling 330-939-2121 or any member of the Sterling Fire Department. Basic Requirements: Applicants must be a high School graduate or have a GED and must be able to pass a background check and have no felony record. Application for membership can printed from the website and submitted to any member of the department for review by the membership committee. The Basic-EMT classes are held at the Wayne County Schools Career Center in Smithville. Interested applicants must take a pre-test before enrolling in the class and upon acceptance, will complete approximately 160 hours of classroom training. Classes are typically held 2 evenings per week and every other Saturday. Upon completion of classroom training, students are required to perform and pass hands-on skills testing as well as take and pass a national registry test. All expenses incurred for training will be paid for by the Sterling Fire District upon completion of application and background check. The Firefighter 1 classes are typically held at the Wayne County Fire and Rescue Training Facility in Apple Creek. Applicants will be required to complete 152 hours of classroom training as well as skills testing and be able to pass a physical exam. The physical training requires the applicant to wear a full set of fire turn-out gear while completing tasks such as climbing a ladder, carry fire hose a designated distance, crawling thru a maze and much more! Sound like fun? Contact a member of the department today for more information. We look forward to hearing from you!